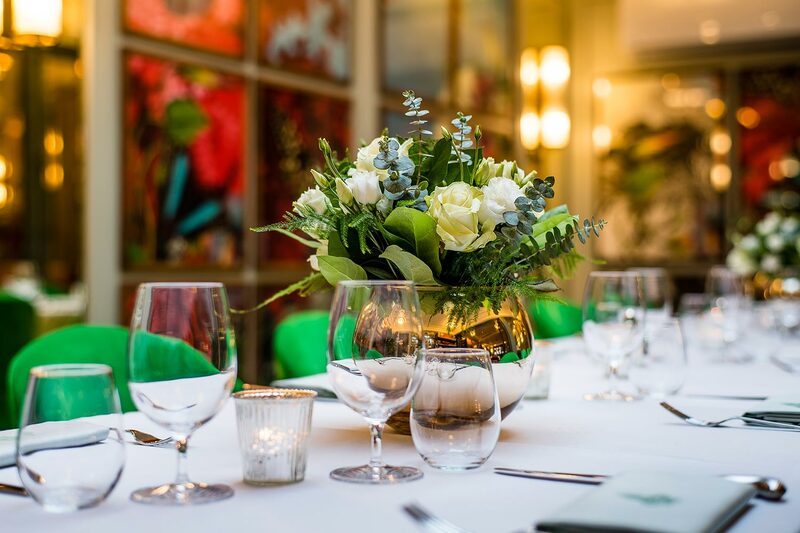 For those looking for a little something extra to celebrate with friends or impress at a business lunch, The Ivy St Albans Brasserie offers a semi-private dining area, seating up to 12 people. 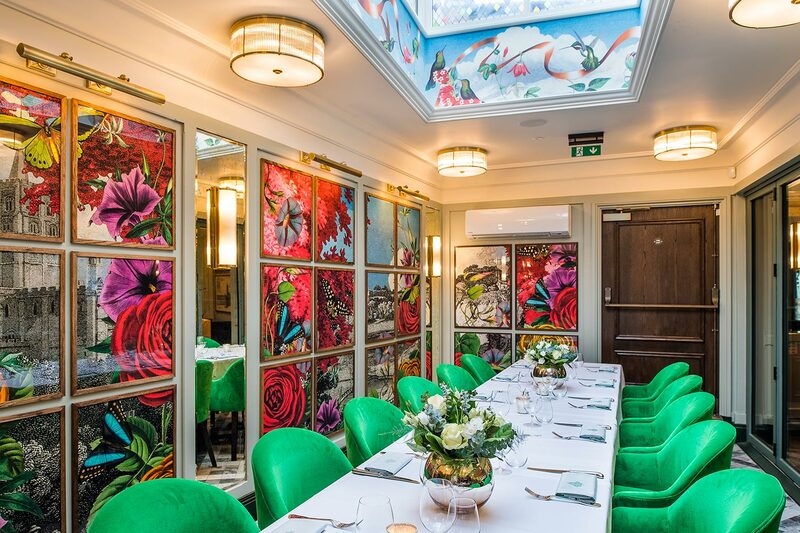 Positioned at the back of the restaurant, the semi-private dining area gives you the option of a more intimate setting for group dining while enjoying beautiful decor and a stunning conservatory ceiling. 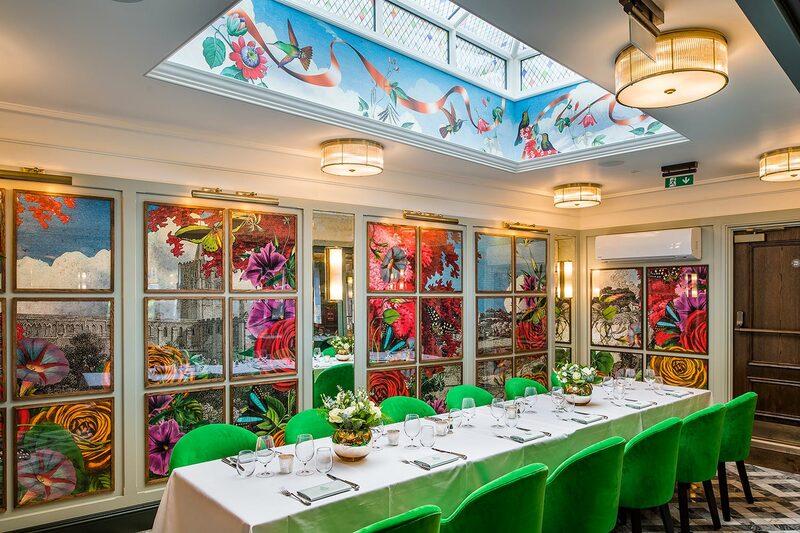 Available to book for breakfast, lunch, afternoon tea and dinner reservations it offers the perfect setting for group bookings, whether you are entertaining friends, having a business meeting or hosting a Christmas party. No minimum spend or set menus required. Guests are invited to order from the group dining menu which can be viewed here. To book the semi-private dining area please contact: 01727 615 300.